Excerpt from A Mother's Lie by Jo Crow. Copyright © 2017 by Jo Crow. Reproduced with permission from Jo Crow. All rights reserved. Catch Up With Our Author On: Facebook ! Check out these other stops on the A Mother's Lie by Jo Crow blast! 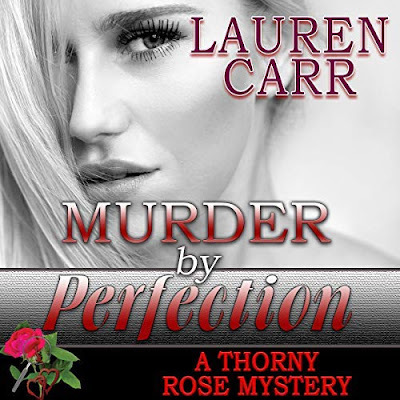 This is a rafflecopter giveaway hosted by Partners in Crime Virtual Book Tours for Jo Crow. 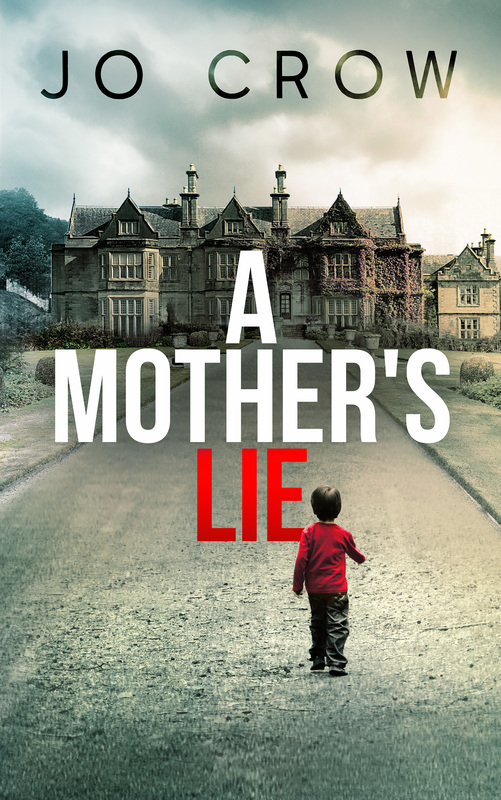 There will be 1 winner of one (1) Amazon.com gift Card AND 3 winners of one (1) eBook copy of A Mother's Lie by Jo Crow. The giveaway begins on December 5 and runs through December 11, 2017. The synopsis has piqued my curiosity! I want to read this one!